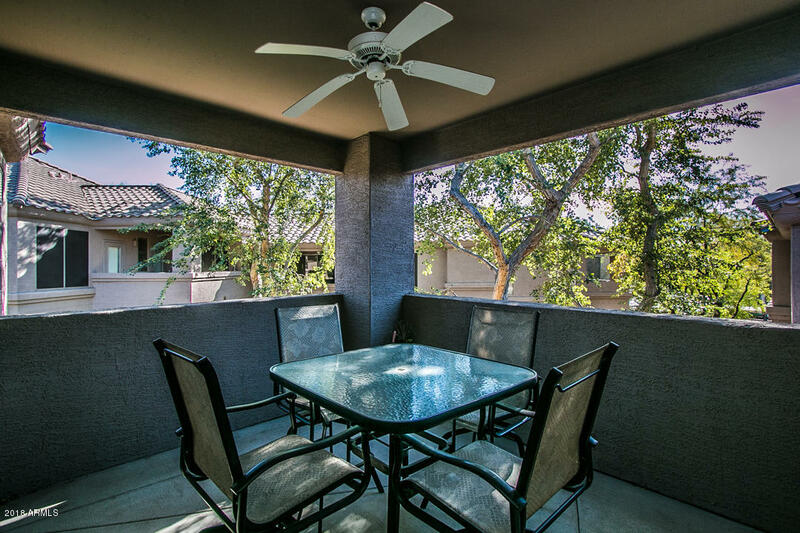 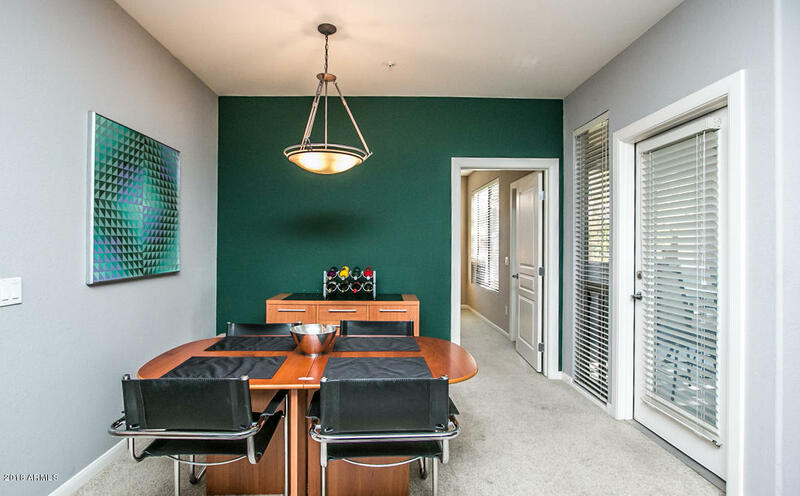 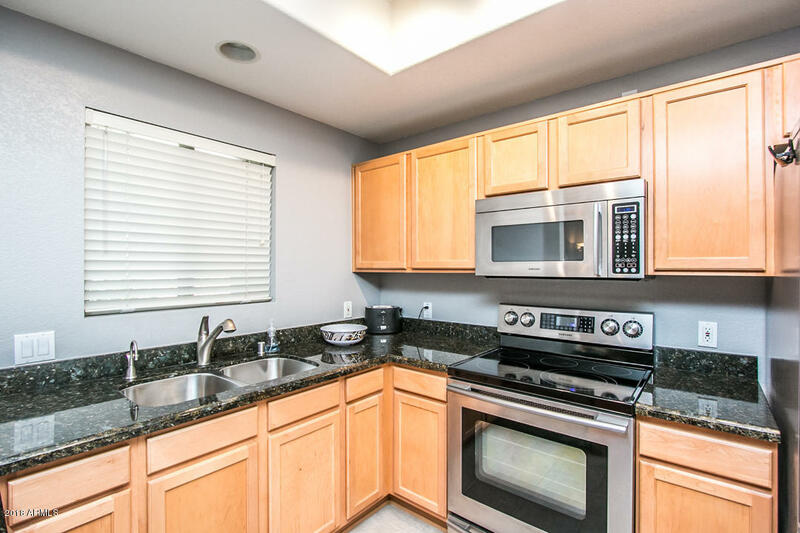 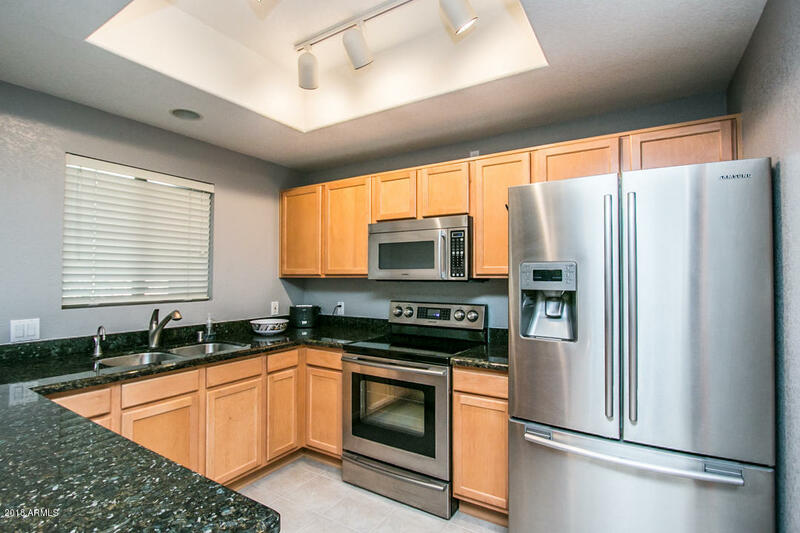 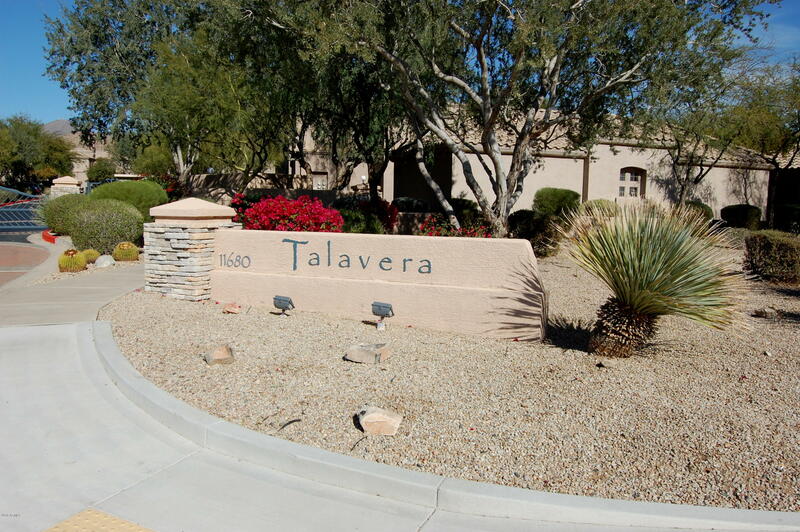 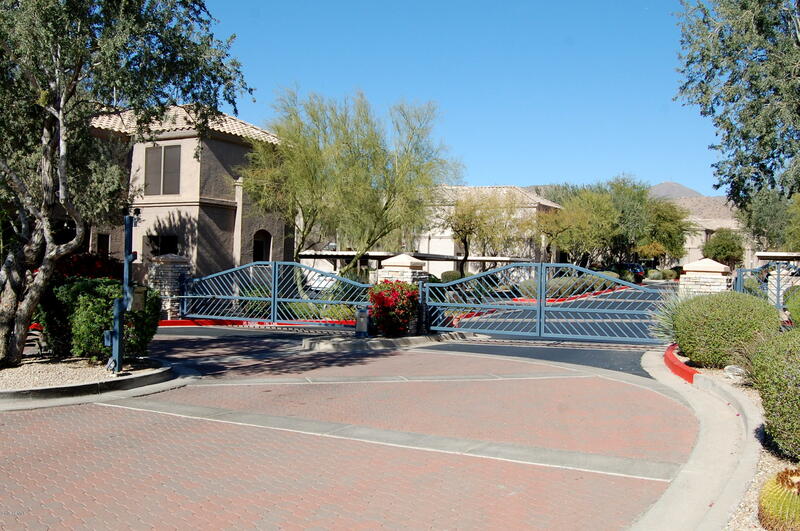 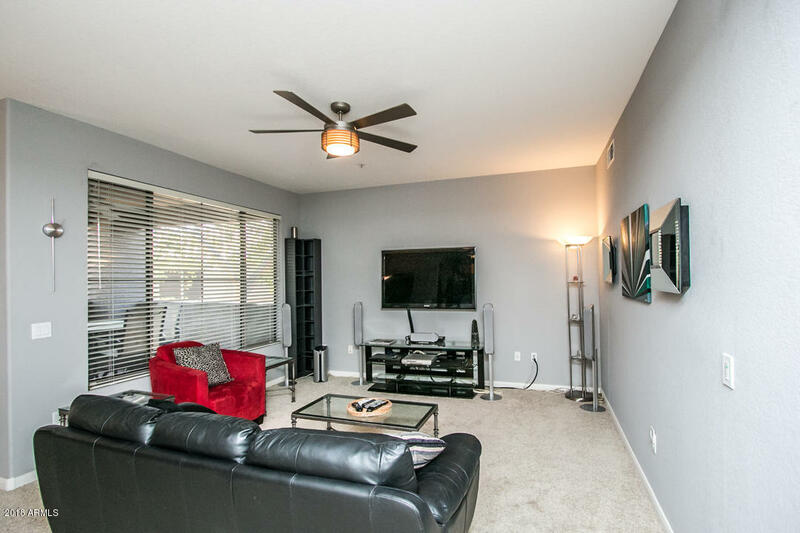 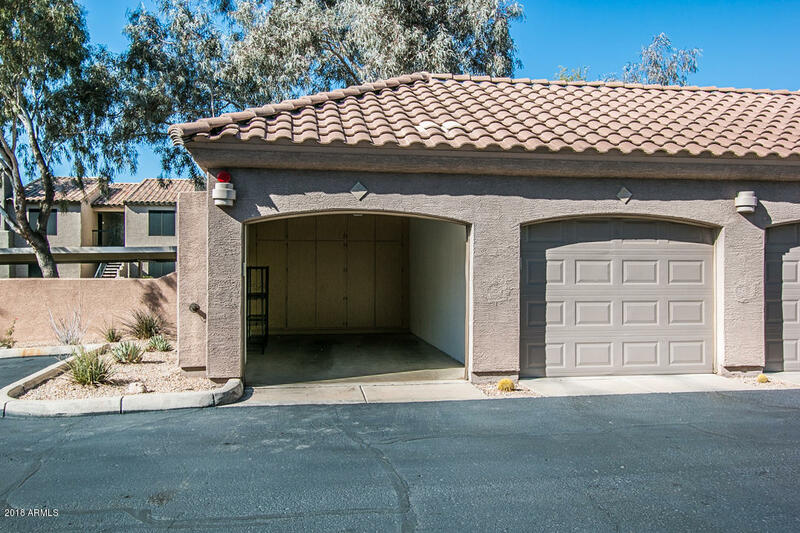 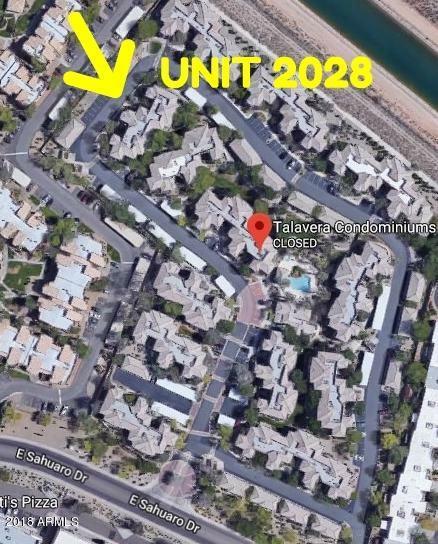 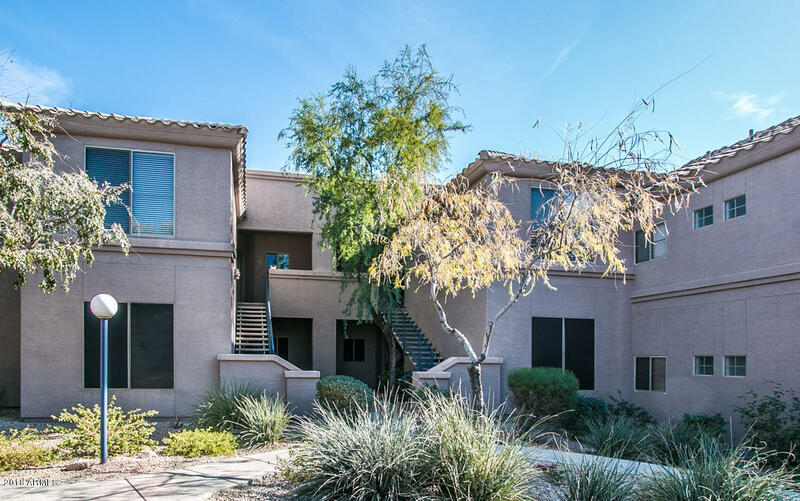 Fantastic 2 bedroom / 2 bath unit with the elusive one car GARAGE now available in the beautiful gated community of Talavera.The kitchen has been updated with granite countertops, undermount sink and stainless Samsung appliances. 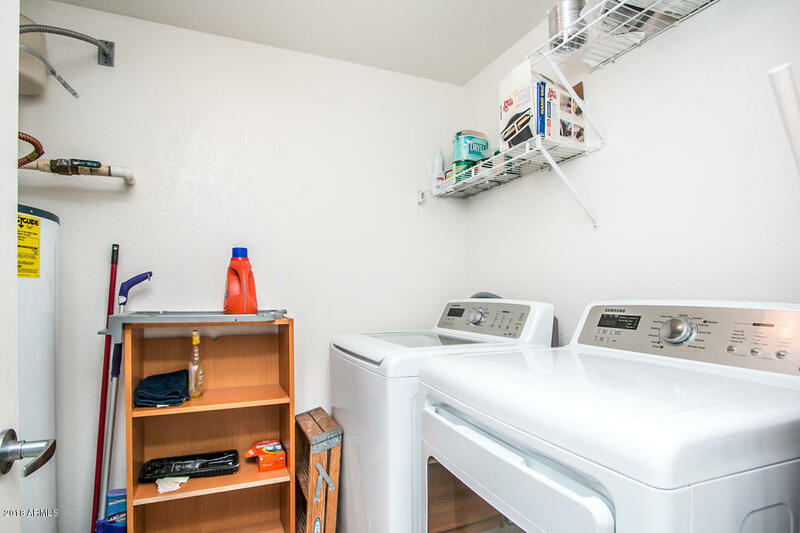 Refrigerator, washer and dryer included! 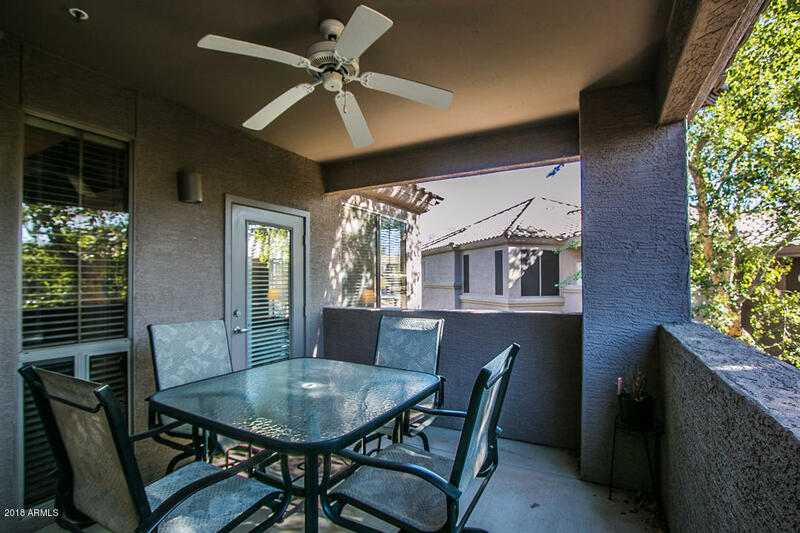 The split floor plan with open kitchen, great room and oversized covered patio make this space ideal for entertaining. 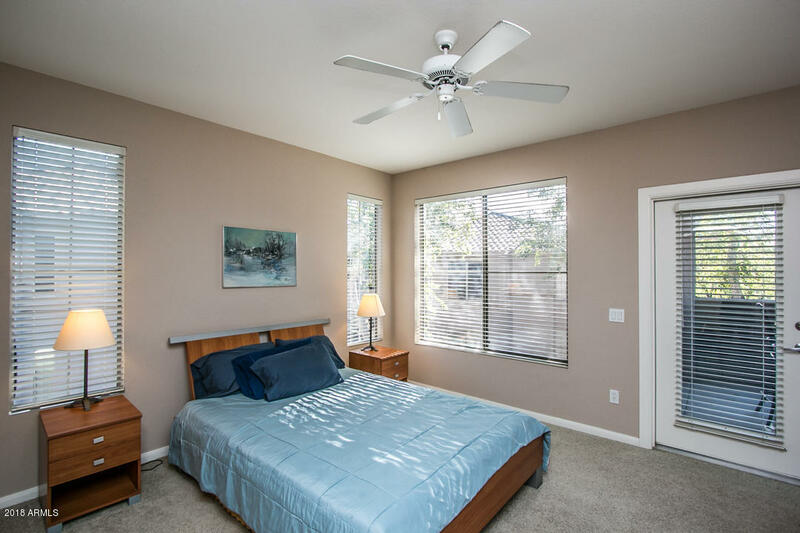 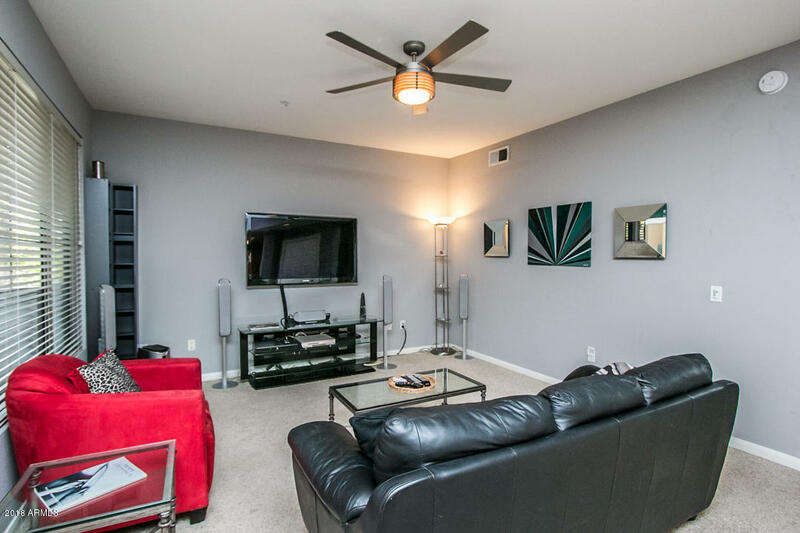 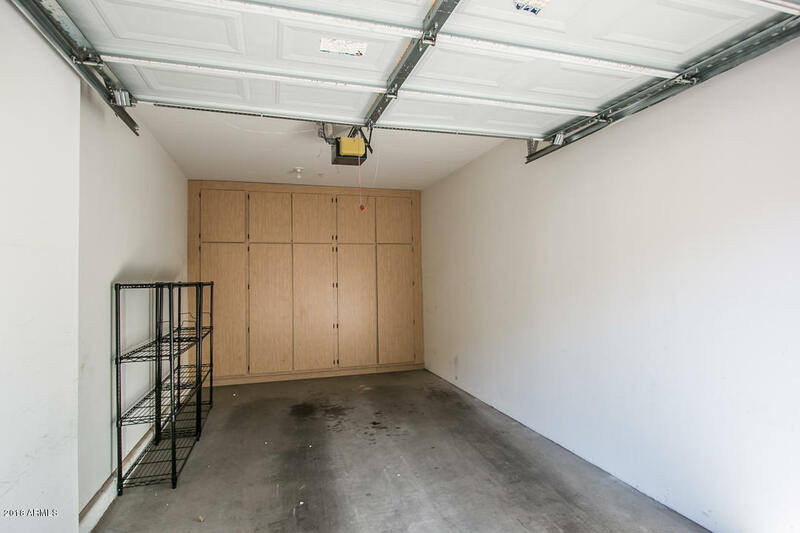 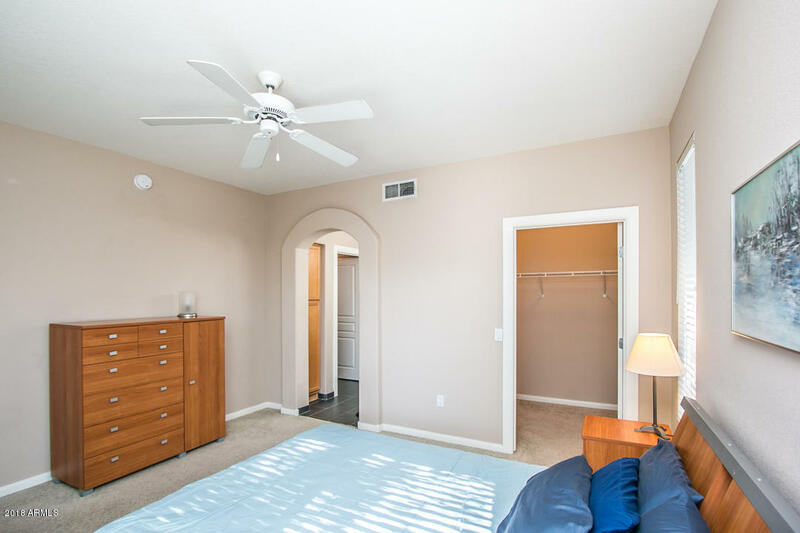 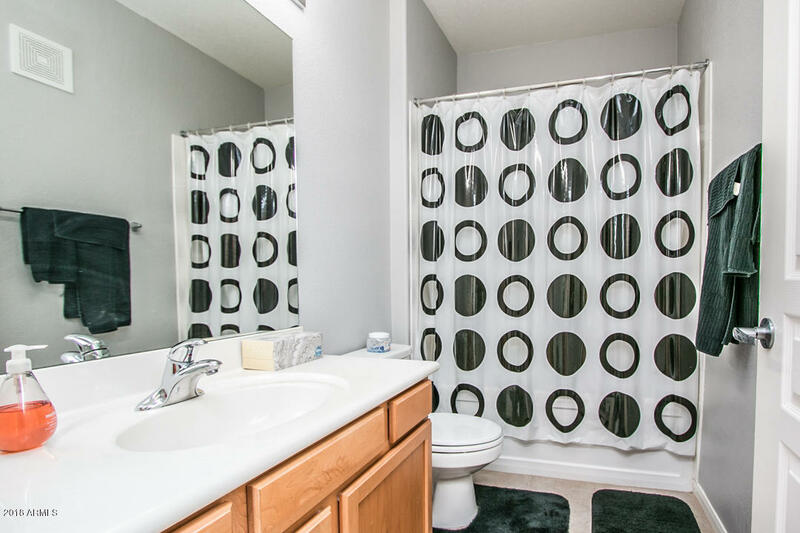 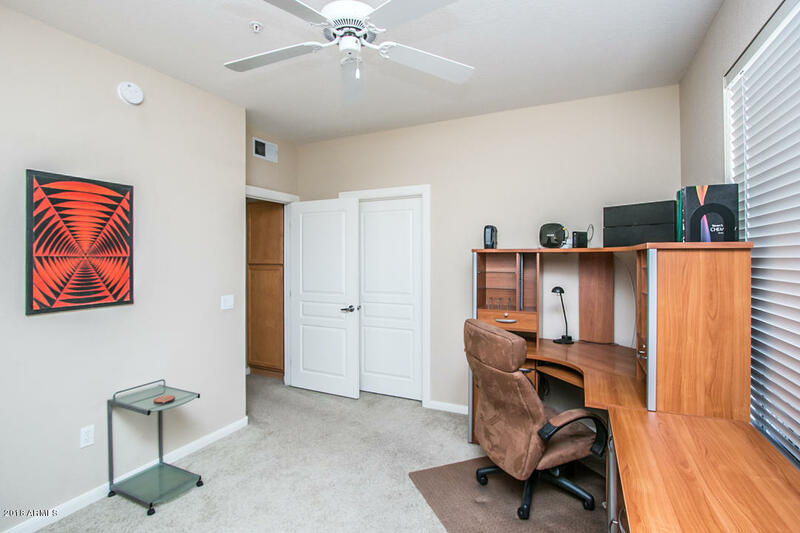 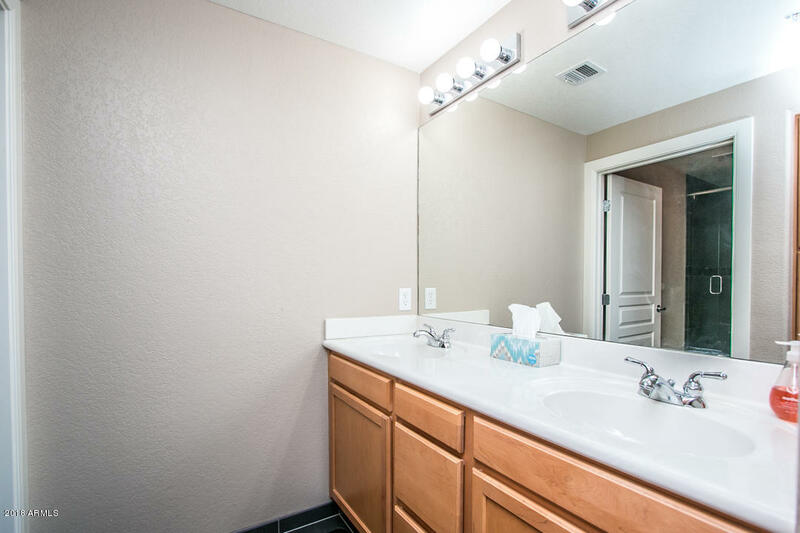 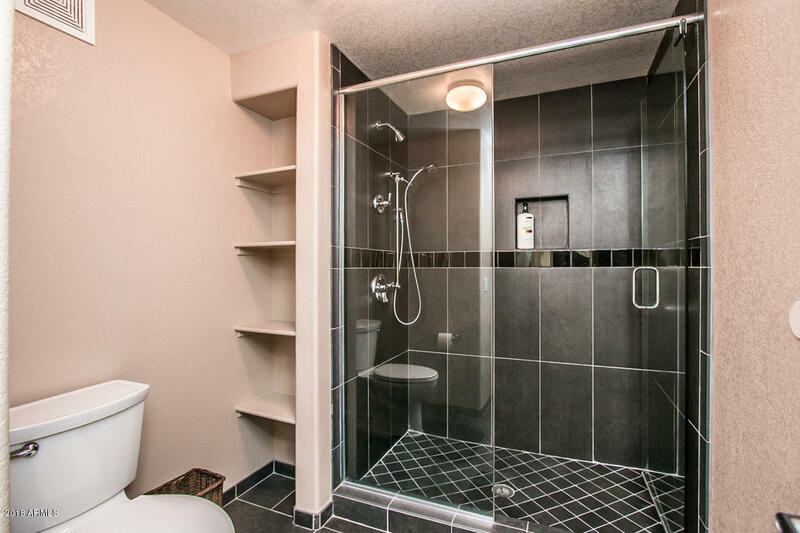 Master suite boasts large walk-in closet, additional exit to patio and upgraded tile shower. 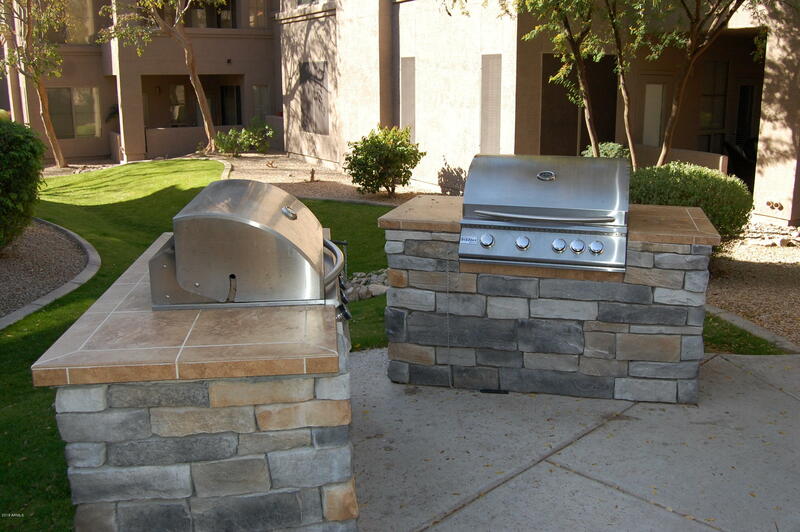 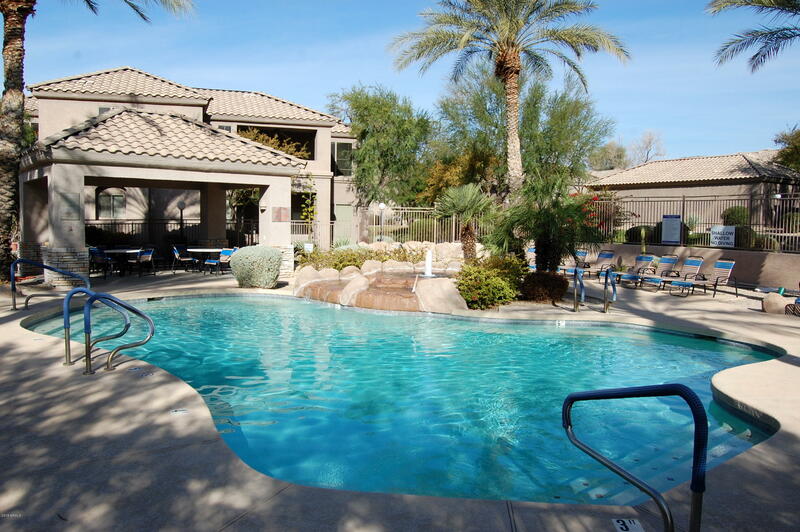 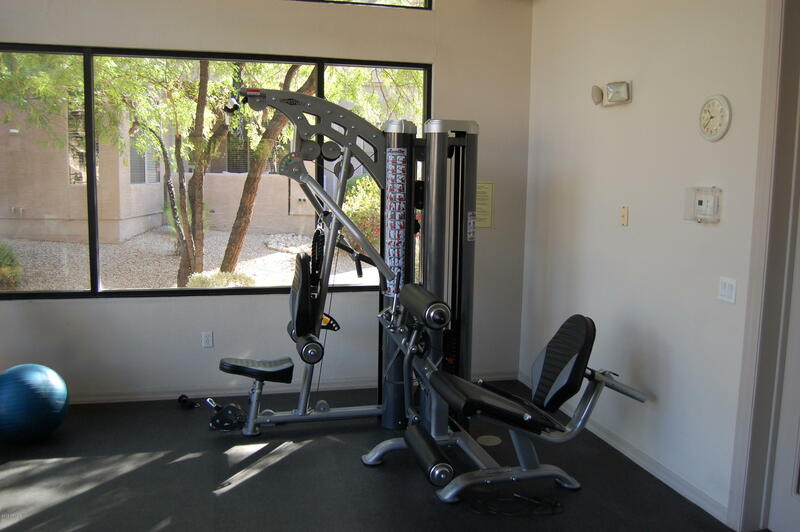 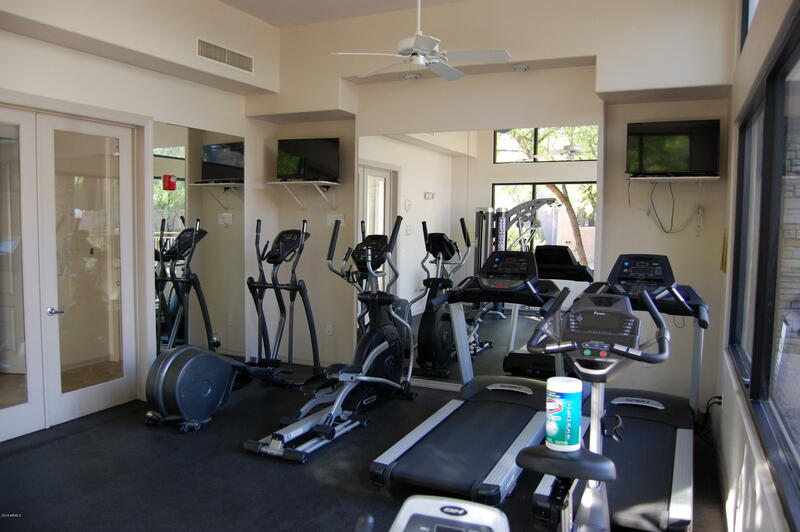 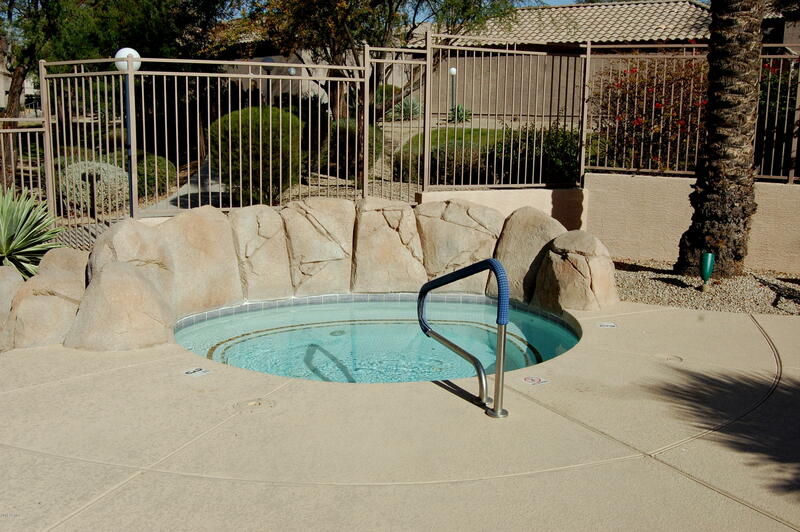 Talavera amenities include heated resort-style pool & spa with gazebo, fitness center and community bbq's. 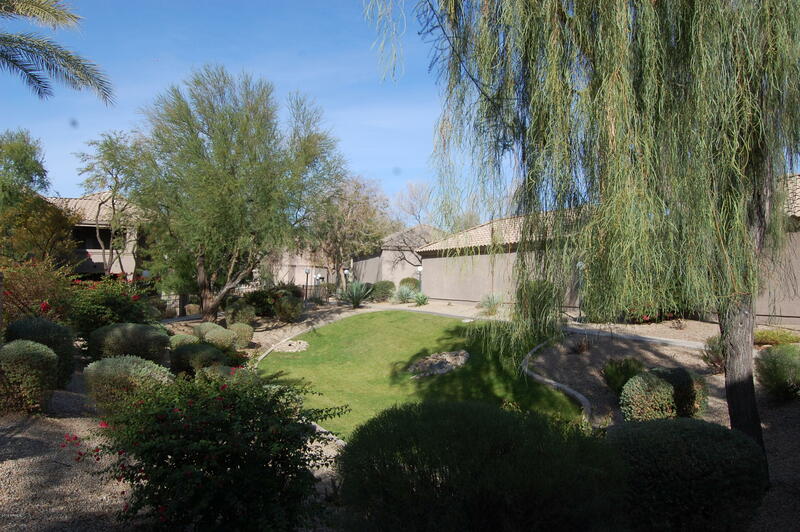 Great access to walking trail on north side of complex. 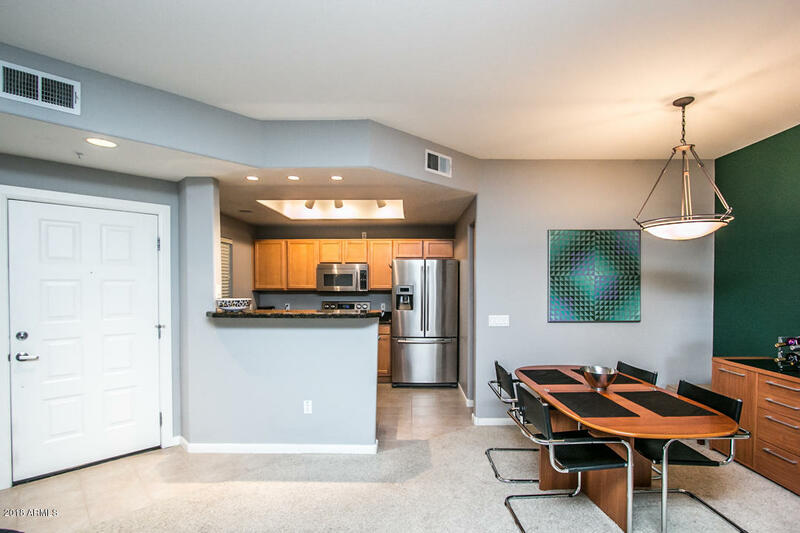 Shopping and restaurants galore approximately 1 mile away. 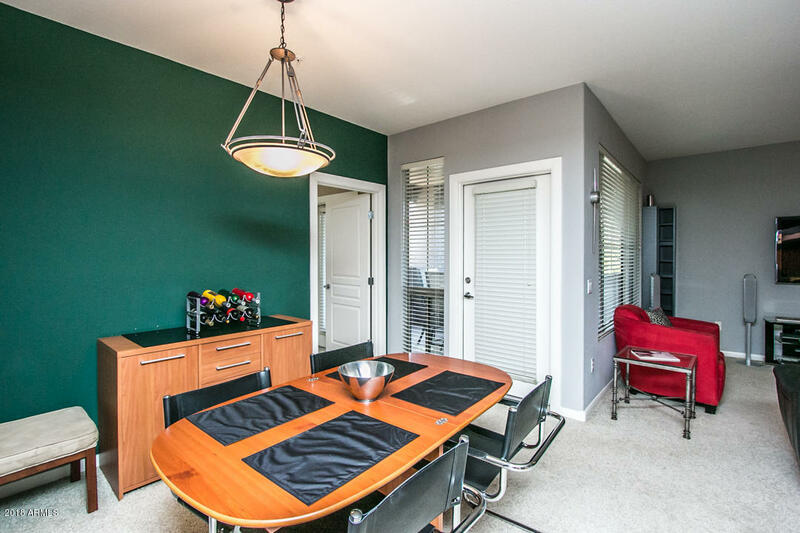 NEARLY ALL FURNISHINGS available by separate bill of sale for a turnkey solution.